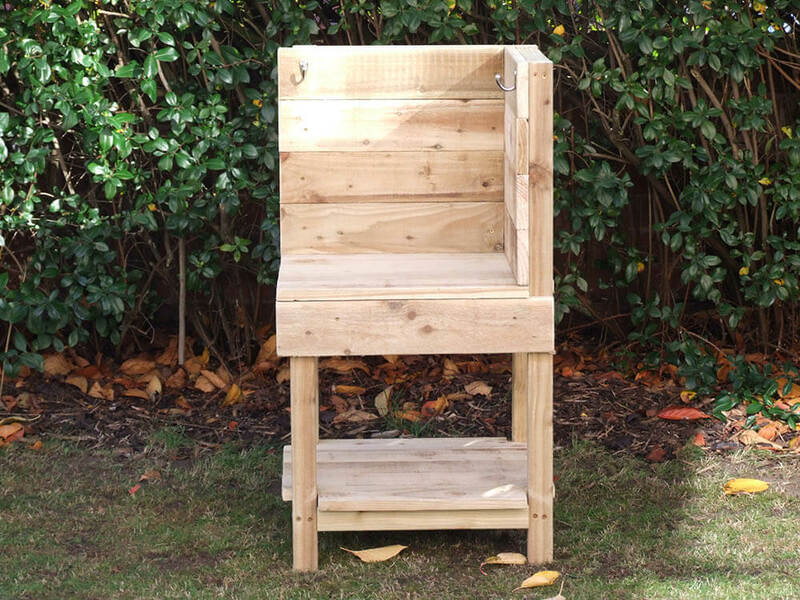 This corner unit allows you to extend your play area/work station! 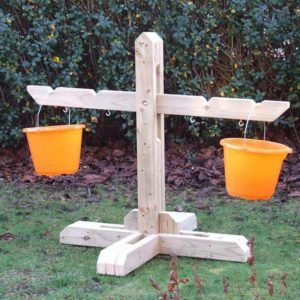 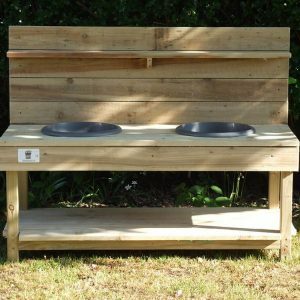 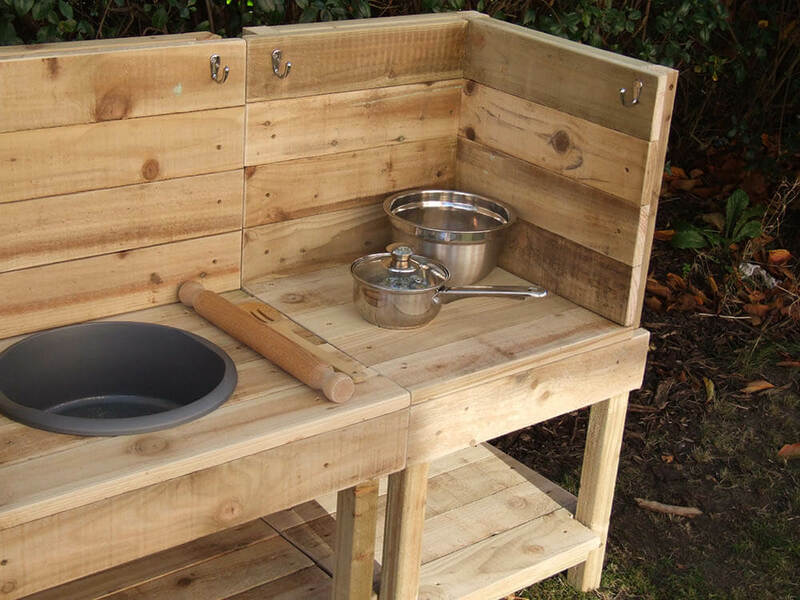 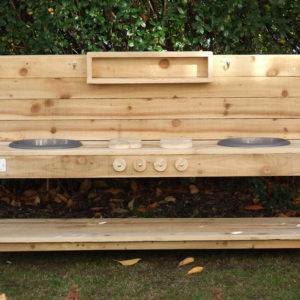 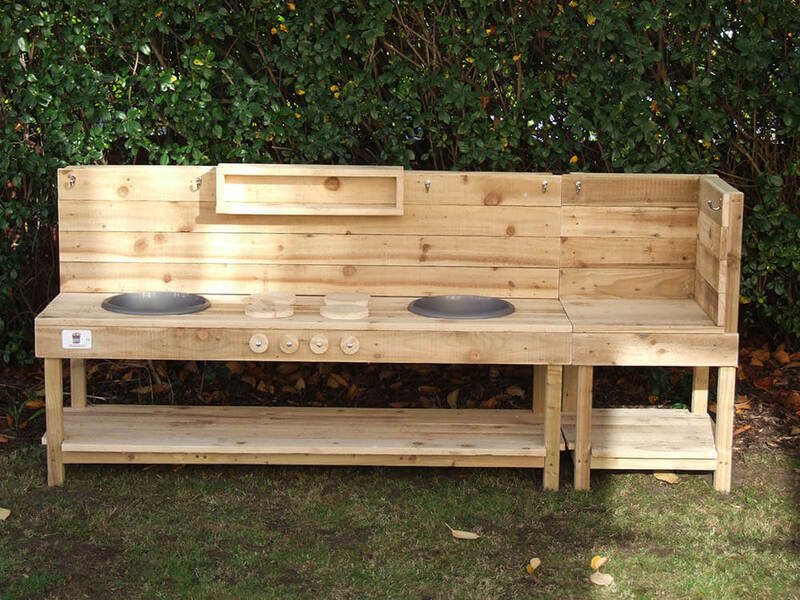 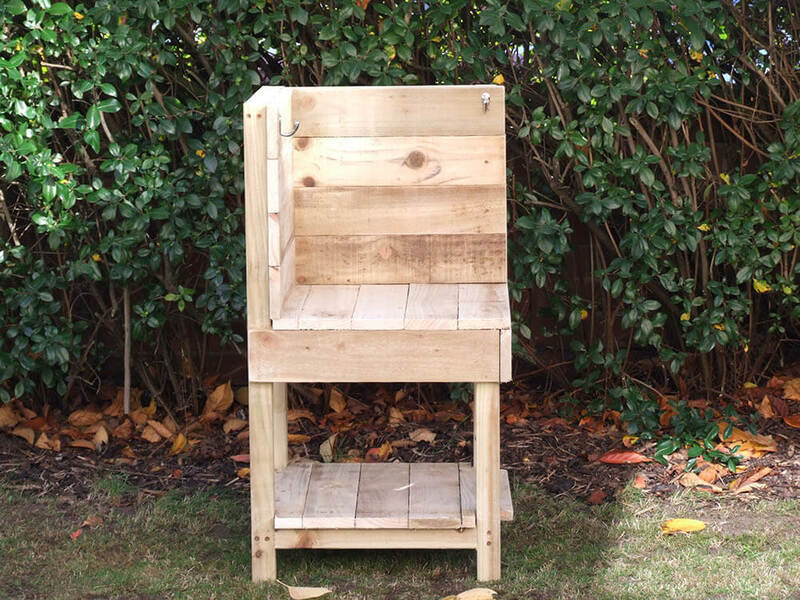 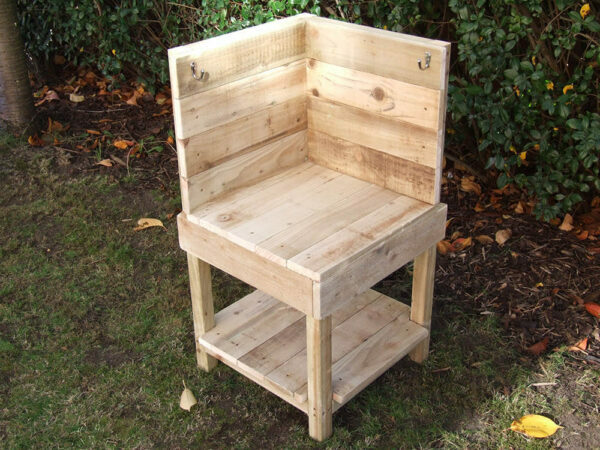 The unit can be used on either side of one of our mud kitchens to extend it on its own or add another mud kitchen and create a whole new work station! 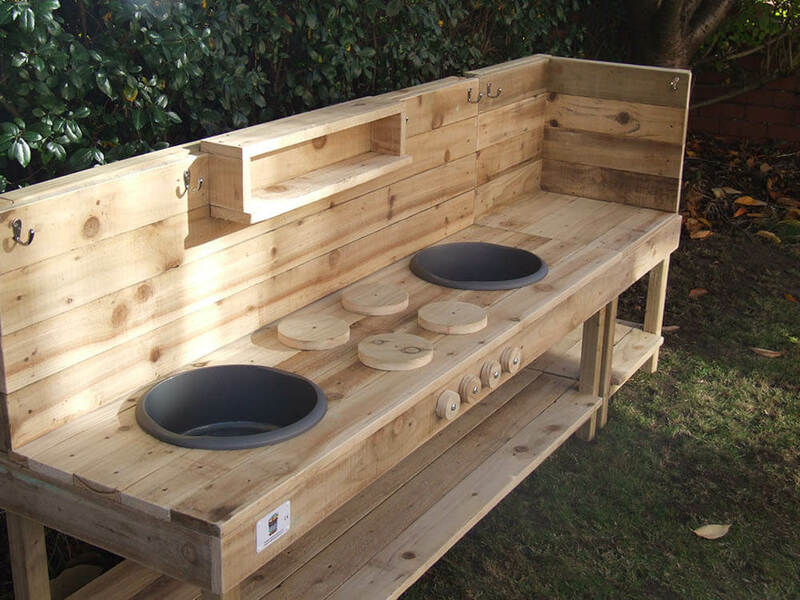 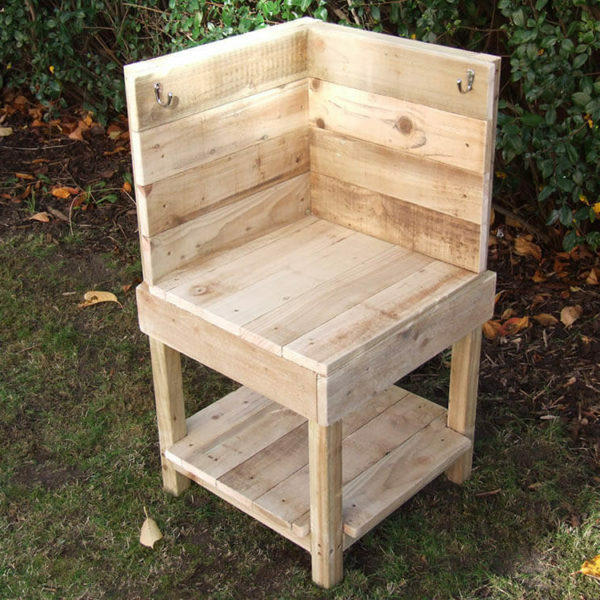 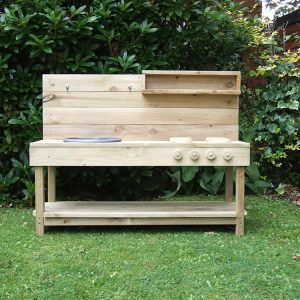 If this unit is ordered with a mud kitchen we will endeavor to match the wood for a more even fit. 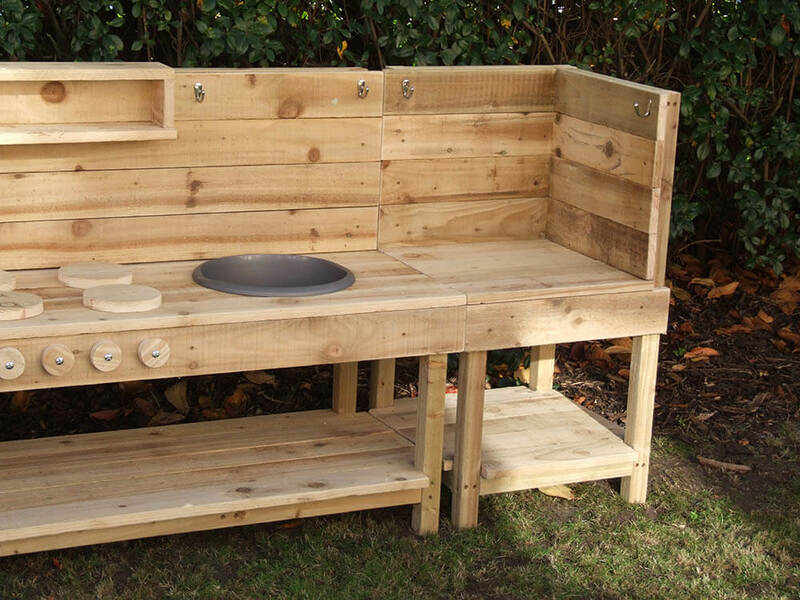 Due to the variances in natural wood plus marginal differences from the supplier, if ordered separately there may be differences in thickness and gaps at the joins as well as a natural variance from each item being hand made!